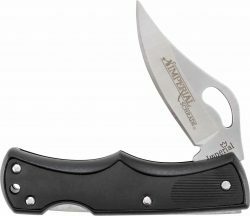 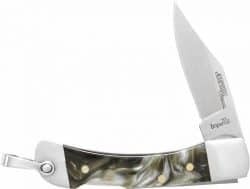 See more Folding Knife in our Schrade® section. 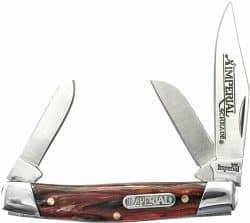 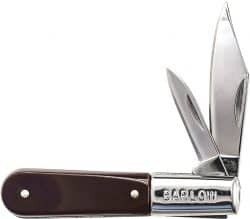 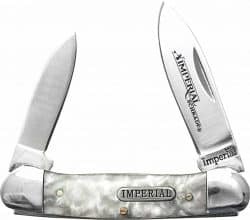 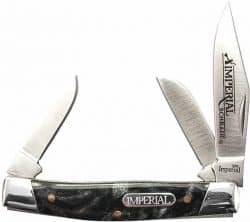 See more Folding Knife in our Old Timer section. 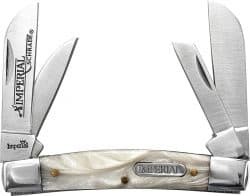 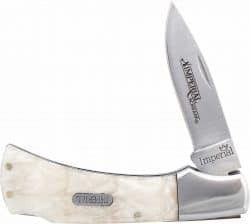 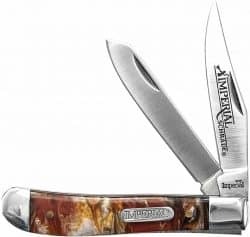 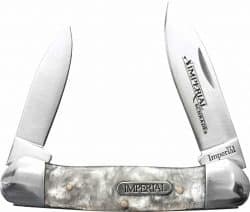 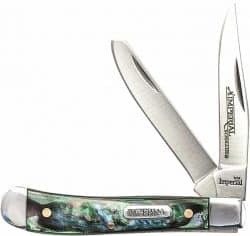 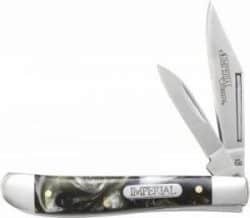 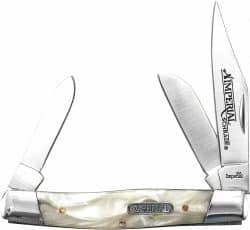 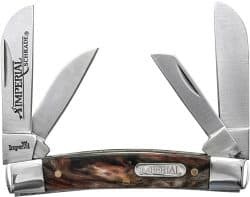 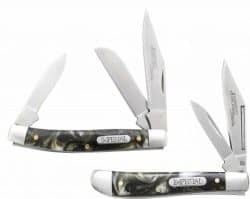 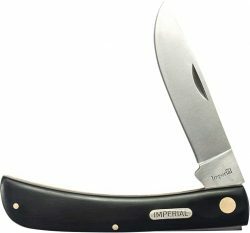 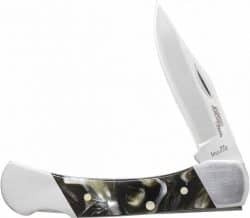 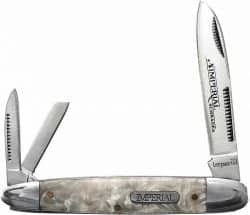 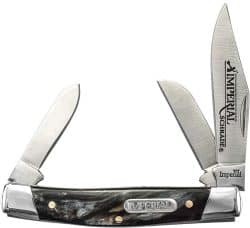 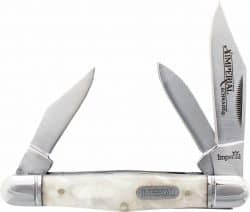 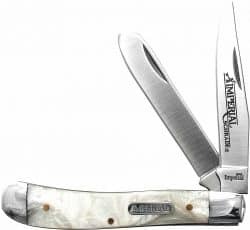 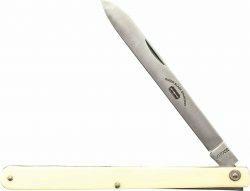 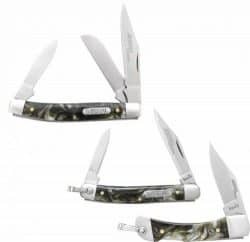 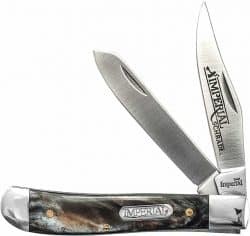 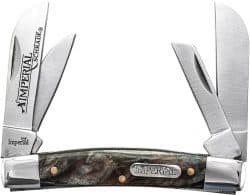 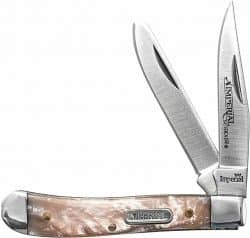 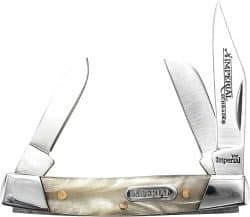 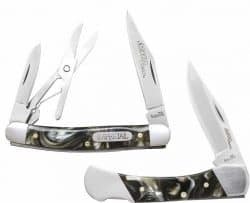 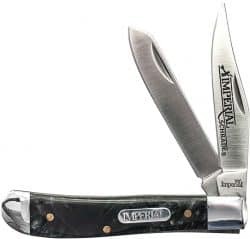 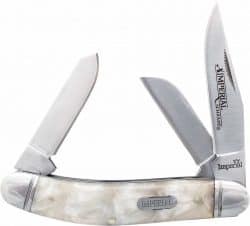 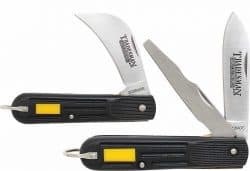 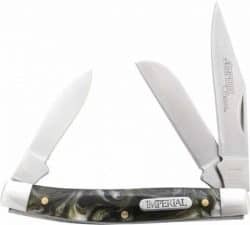 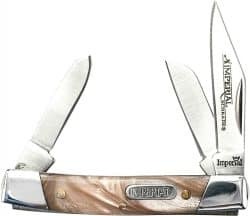 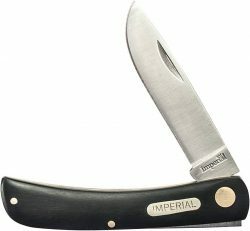 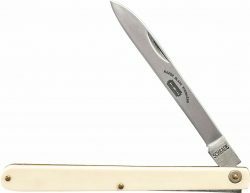 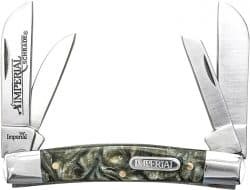 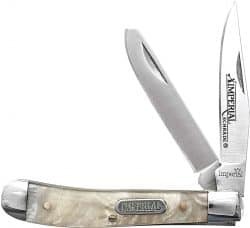 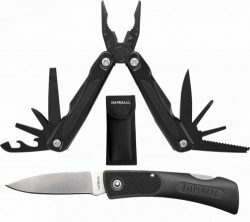 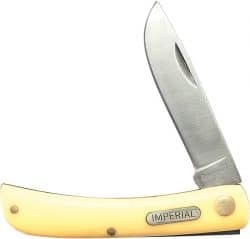 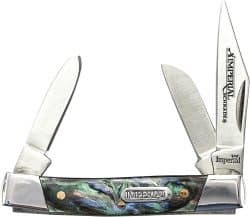 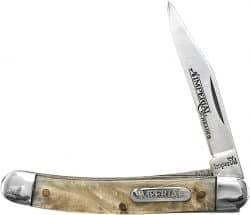 See more Folding Knife in our Uncle Henry section.